New Delhi: The cash crunch at ATMs in some parts of the country is a case of "complete mismanagement" on the part of both the RBI and the government, former finance minister Yashwant Sinha said. He said the magnitude of the crisis is huge and the Reserve Bank did not have a back up plan to deal with such a situation. "It is a poor currency distribution management," he said in a television interview. The Reserve Bank has laid down certain rules for managing the distribution of currency but obviously the management practices have not measured up to the situation, the BJP leader said. "And they had no back up plan. From the information which is tumbling out everyday, it would appear that not only the crisis is widespread...the magnitude of the crisis is huge," Sinha said. 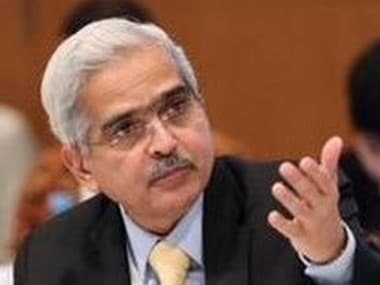 Blaming both the government and the RBI, he said neither of them warned the public about any such crisis. "If it is Rs 70,000 crore shortfall or Rs 1 lakh crore shortfall, then taking into account the total currency which is into circulation, this is a massive proportion of that. 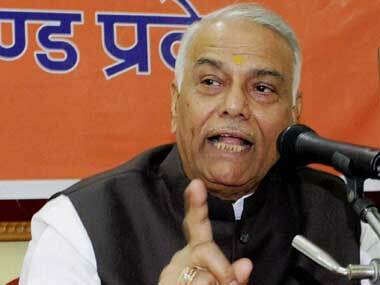 So it is clearly a case of complete mismanagement on the part of the RBI and the government," Sinha said. The currency shortage at ATMs in some parts of the country in the past few days showed signs of easing today with 86 percent of ATMs coming online, cash being transported to deficit areas and government presses working overtime to print new notes, officials said. An unusual spurt in demand for currency had led to many ATMs and banks running out of cash in Uttar Pradesh, Madhya Pradesh, Andhra Pradesh, Telangana, poll-bound Karnataka and some other states. 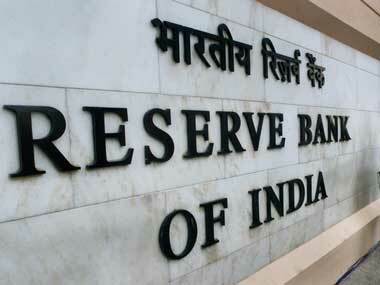 Yesterday, the government and the RBI assured the public that there was no currency shortage. 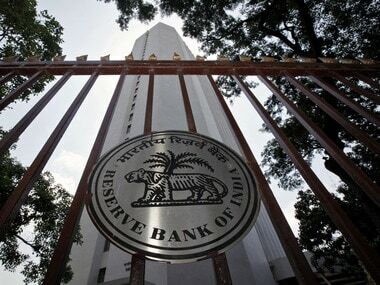 RBI also said that it has ramped up printing of the notes in all of its four note presses.